Walnut Grove Landing Apartments offers one, two, and three bedroom floor plans in the Walnut Grove neighborhood of Vancouver. One bedroom units have one bathroom and 825 square feet. Two and three bedroom apartments each have a second bathroom and range from 1,025 to 1,200 square feet. These units also have a large master bedroom with master bathroom and walk-in closet. 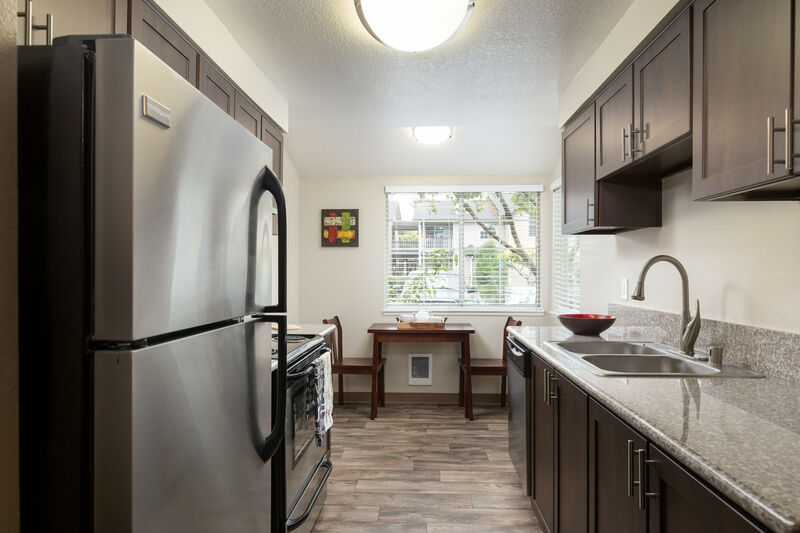 Each floor plan features the same extraordinary design features and amenities, so whichever apartment size you choose, you know you’re getting the very best at Walnut Grove Landing Apartments. One, two, and three bedroom apartments all boast a private balcony or patio, increasing your space and providing a personal view of our beautifully landscaped grounds. 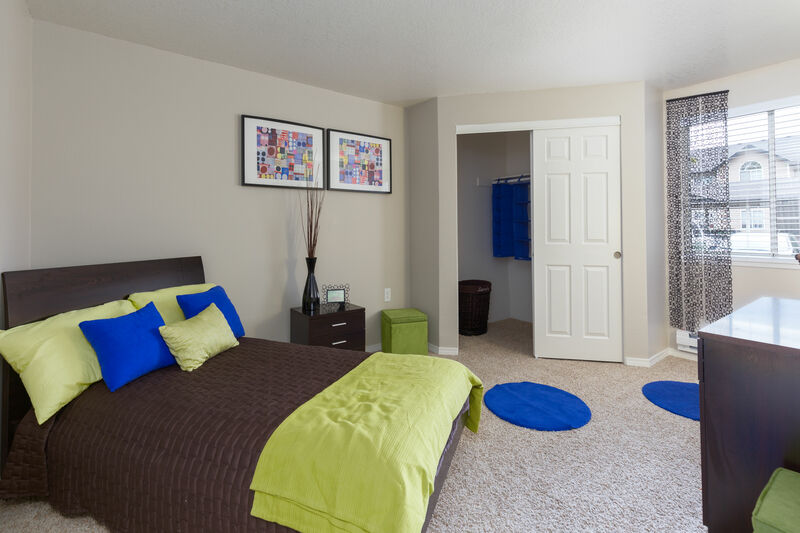 It’s easy to arrange your furniture and organize your belongings with open floor plans and oversized, walk-in closets. The large kitchen and separate dining area are perfect for entertaining, creating a meal, and making memories. We’ve also included must-have amenities to help make your life in Vancouver a little easier, including full-size washer and dryer and cozy wood-burning fireplace. 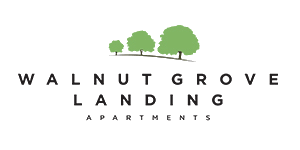 Discover all of the features of a Walnut Grove Landing Apartments home. View the available floor plans and call us to schedule a tour of the apartment home that works best for you.